Beechenhurst Cafe - Things to do! Being a versatile environment, the forest really does have something for everyone. 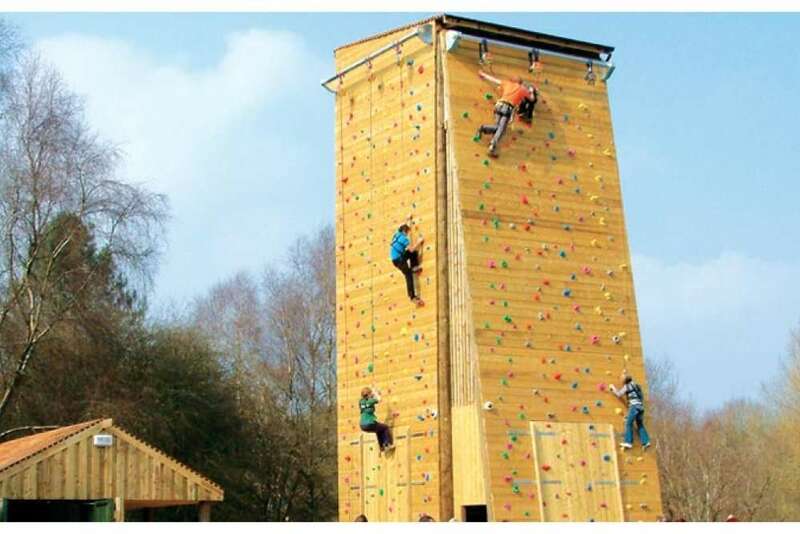 Whether it’s cycling through one of the many trails, or just admiring the beautiful scenery on foot, Beechenhurst really does have something for everyone. 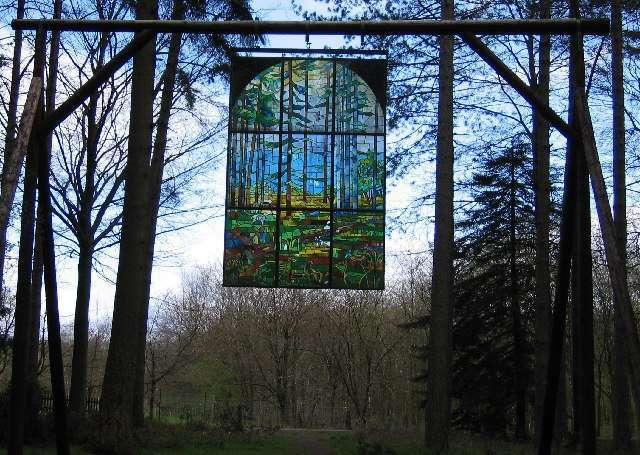 The Sculpture trail is a four mile long walk, which features sculptures created by artists to interpret the Forest environment and the history of this very unusual landscape. It provides a unique opportunity to walk through the woodlands and discover art along the way. Perfect for all ages and abilities, you don’t need to know about art to enjoy what you see. For more information about the sculpture trail, please see the link below. Maps available in the café. 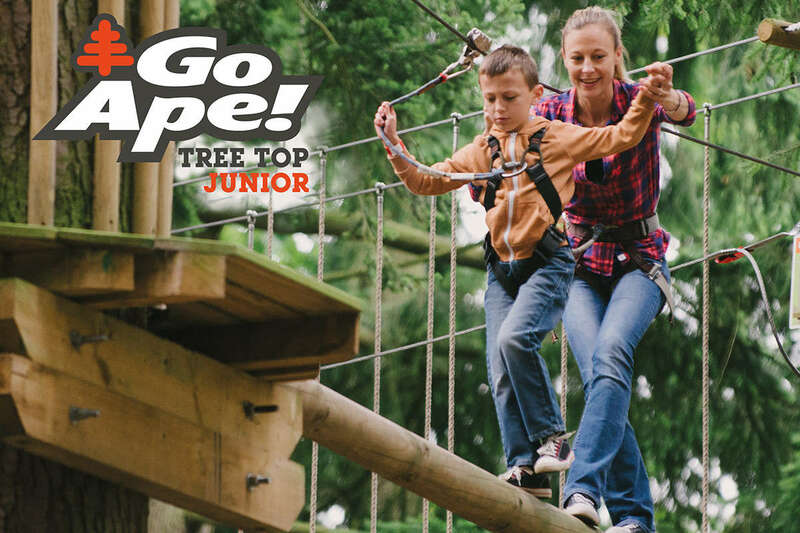 Discover whether you have a head for heights on a 40ft climbing tower.